AMERICAN shutters® agrees, and this is what drives every aspect of the design, manufacturing and installation process of all their shutter ranges. 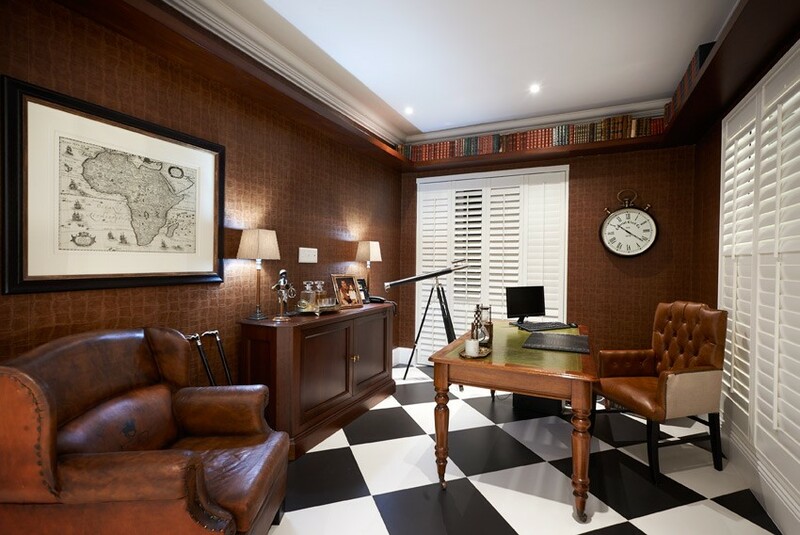 From the most meticulous detail to the most obvious industry-leading differentiator, shutters from AMERICAN shutters are not only widely recognised for their pioneering finishes and features, but have also become synonymous with exceptional quality. The qualitative difference between seemingly similar shutters on the market is often most evident in custom manufacture and installation projects. A true test is how effectively a shutter company can custom design and install shutters without compromising on quality – for example, bespoke shutters for unusually shaped openings. 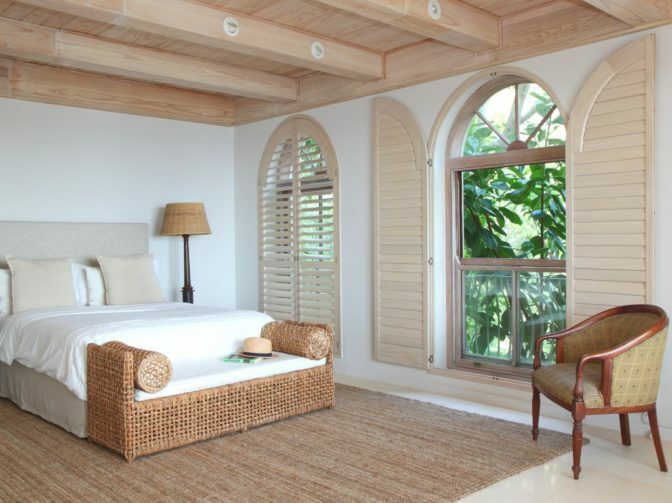 Arched, angled, and circular openings are architectural features designed to elevate a home from the average to the exceptional, fitting shutters to these openings must therefore do the same, highlight and not detract. The ability to tilt the shutter louvres or open the shutter panels to optimise natural light, ventilation and outdoor views is arguably one of the desirable attributes of shutters. However, many shutters on the market with tilt rods are counterintuitive to this purpose. Accordingly AMERICAN shutters’ new and improved aluminum Security Shutters reveal the industry-first ‘Gear Tilt’ system. “The ‘Gear Tilt’ system nullifies the need for unattractive and problematic tilt rods,” says Karina. 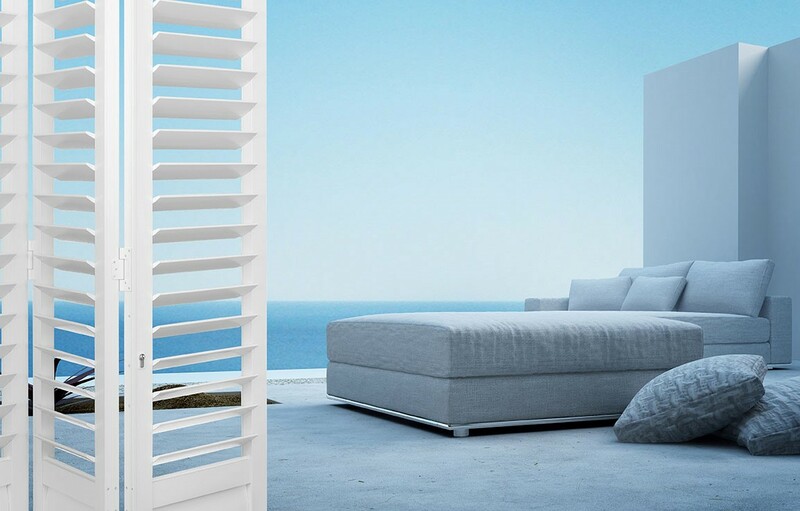 “Allowing for unobstructed views between the shutter louvres.” Similarly the wooden shutter ranges have an option without tilt rods for a more contemporary styled shutter. 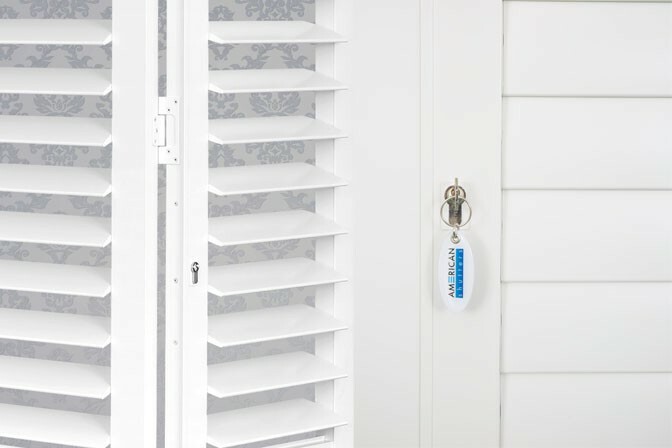 AMERICAN shutters Security Shutters have a number of other safety details that set them apart in the market, from their patented strip-proof Italian locks (with double key turn) to their torx screws and tamper-proof top and bottom guide systems. Armani also said, “The difference between style and fashion is quality,” and there are simply no more stylish shutters on the market than those from AMERICAN shutters.